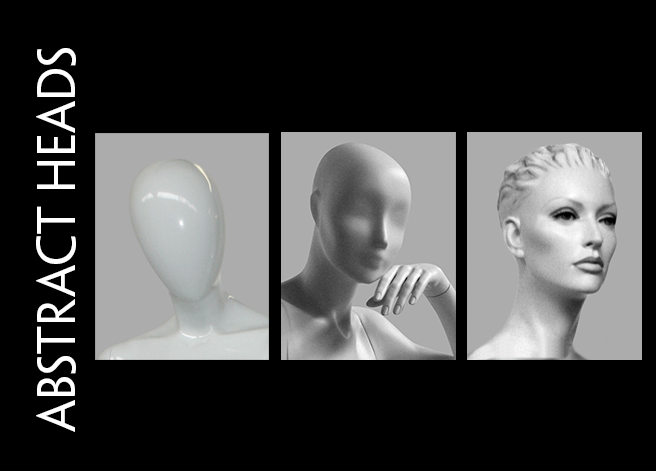 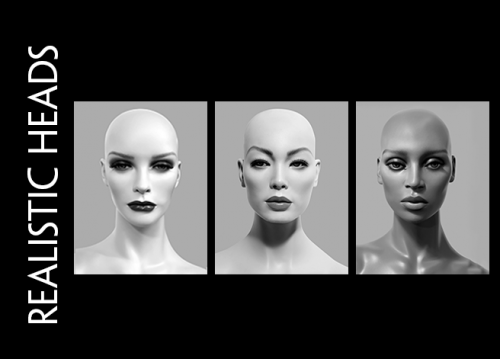 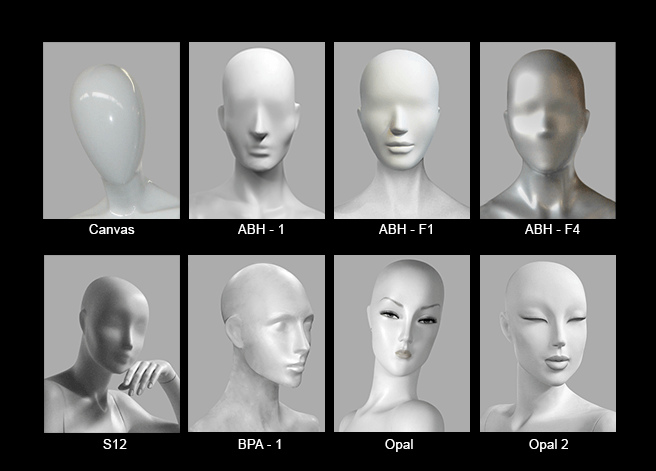 In this category of mannequin heads, we offer a variety of options from the basic egg head, to assorted heads with varying degrees of abstract features. 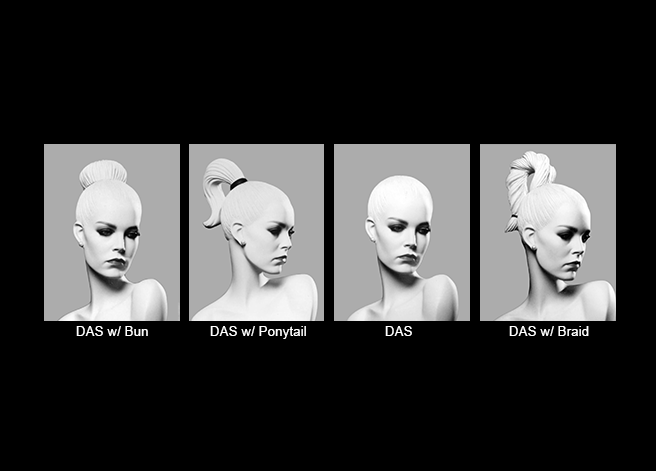 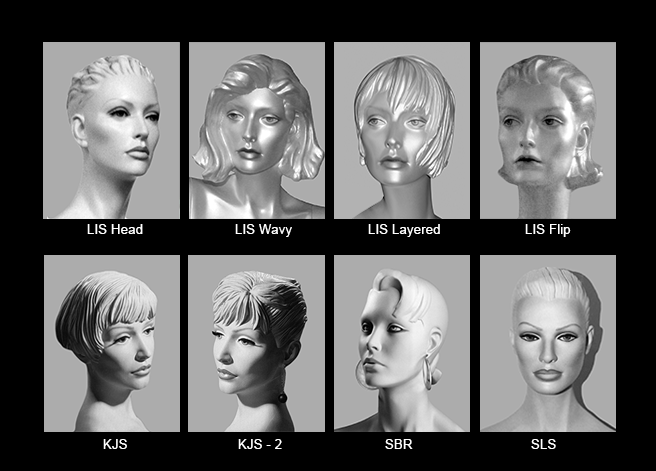 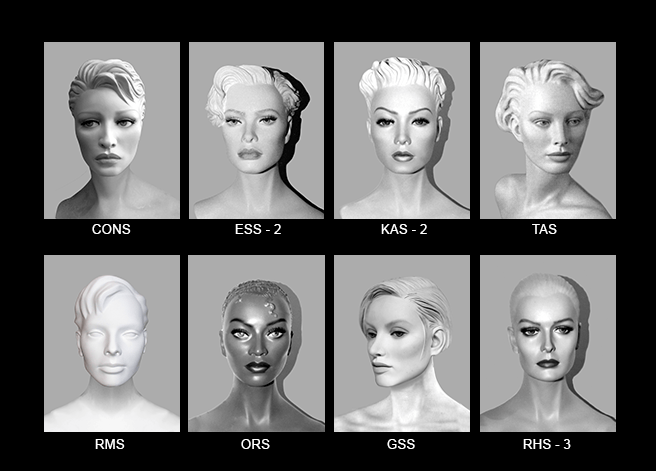 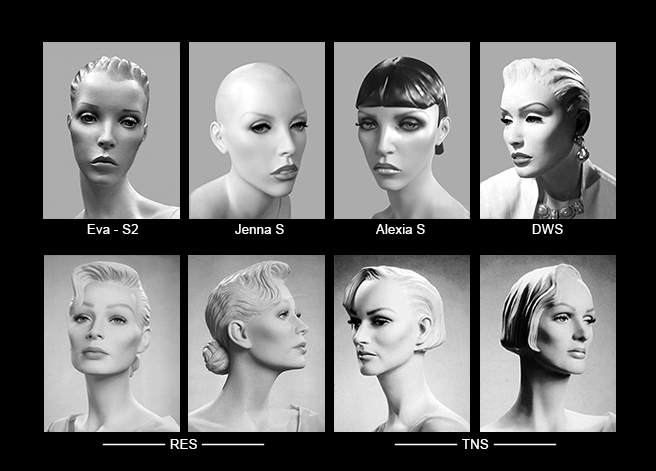 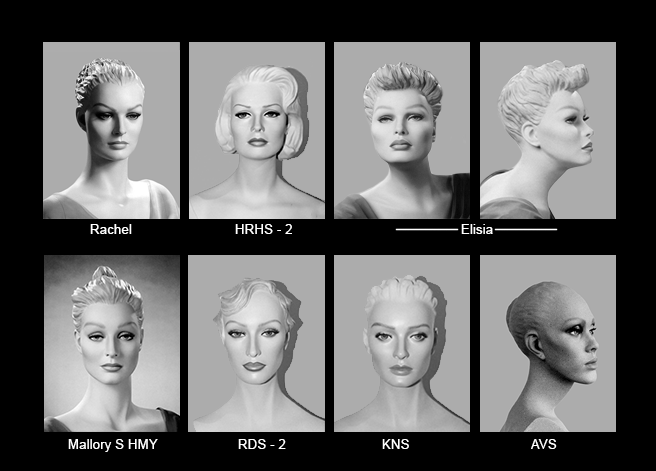 Also offered in this category are realistic heads with sculpted hair. 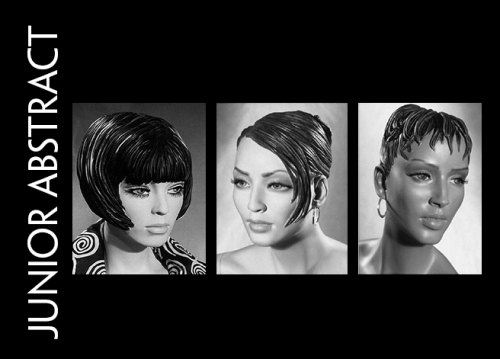 These can be painted one color, or add make-up for a unique and dramatic look.